CROWNED...Failure is not an option! 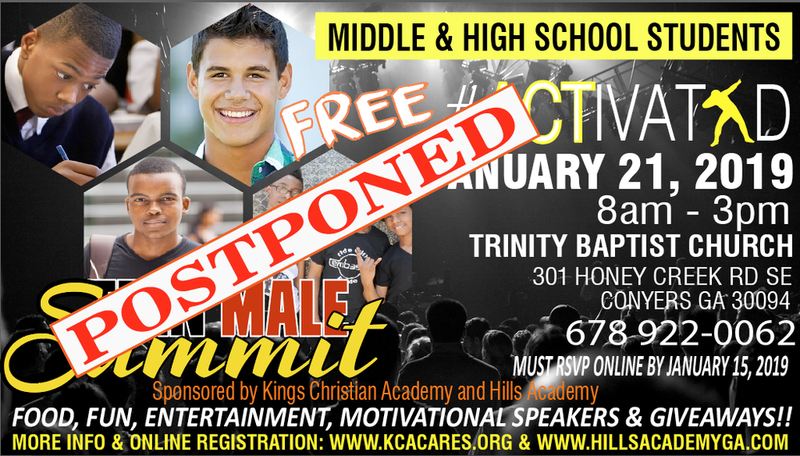 All Middle and High School Male Students Welcomed! !